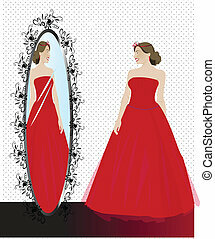 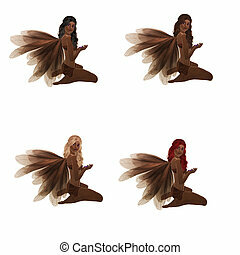 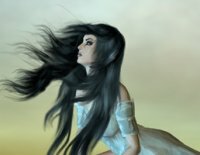 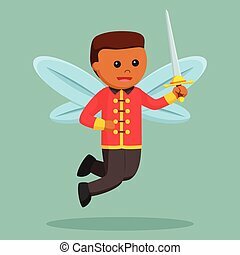 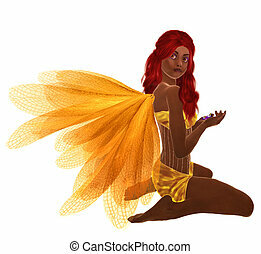 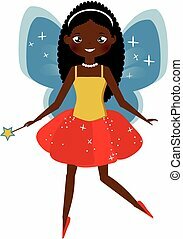 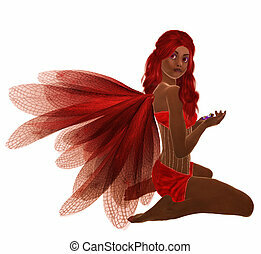 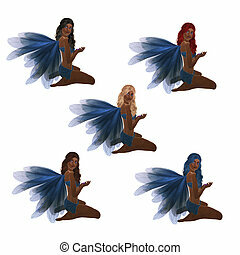 African american red fairy. 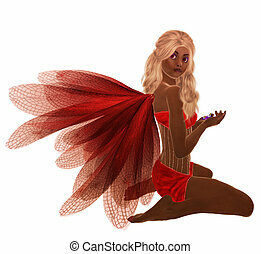 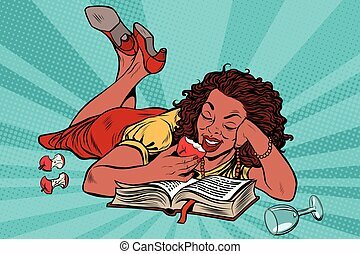 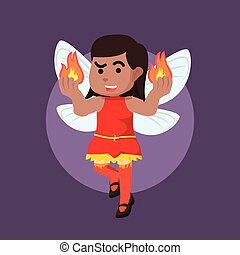 African american red fairy, sitting holding flowers in her hand. 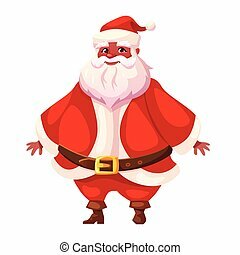 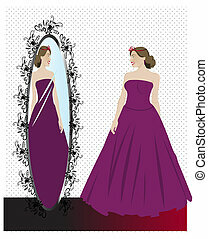 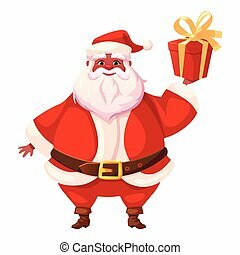 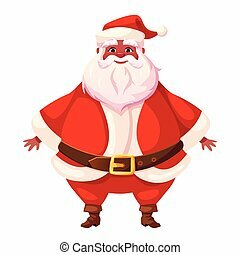 Vector illustration of standing african american Santa Claus. 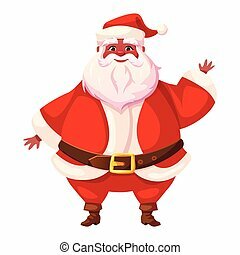 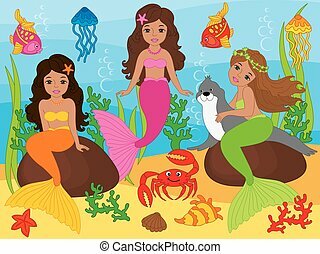 Flat cartoon style, colorful Christmas character design. 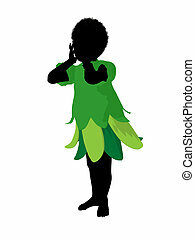 Isolated funny man.